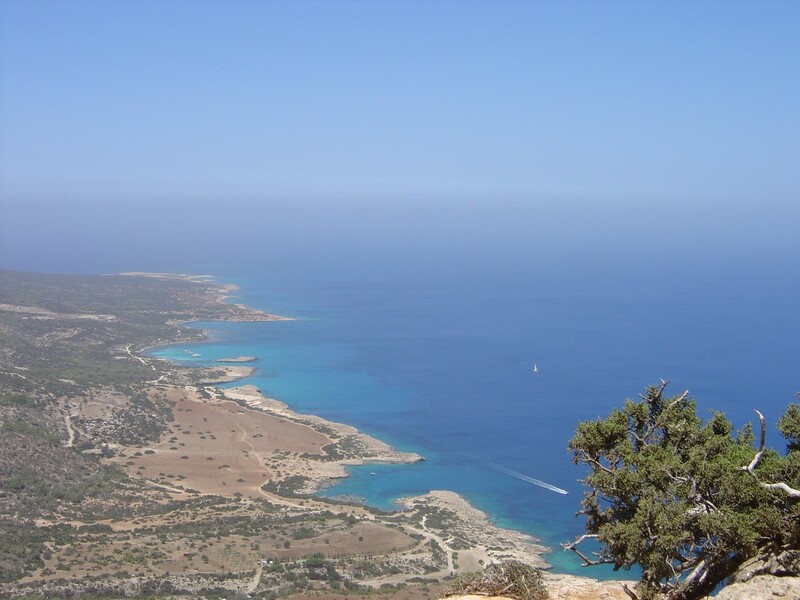 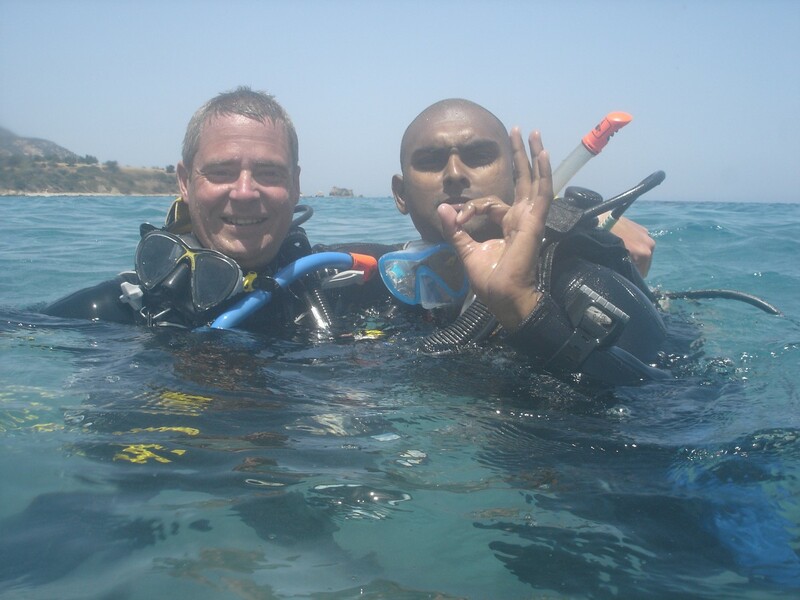 Cyprus offers the diver warm, crystal clear, azure water with a rich and diverse variety of sea creatures, flora and fauna, all located in one of the most beautiful parts of the Mediterranean sea. 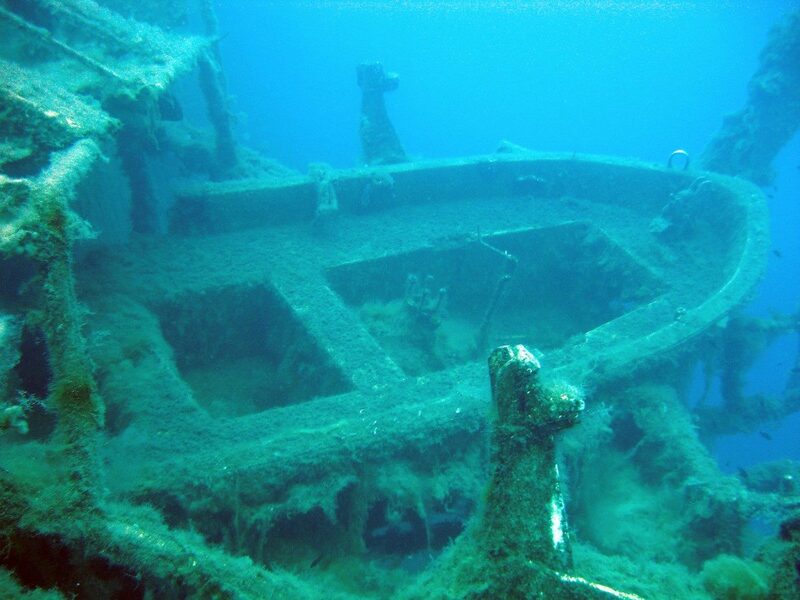 The water hides treasures priceless to the diver, treasures far more valuable than gold or jewels. 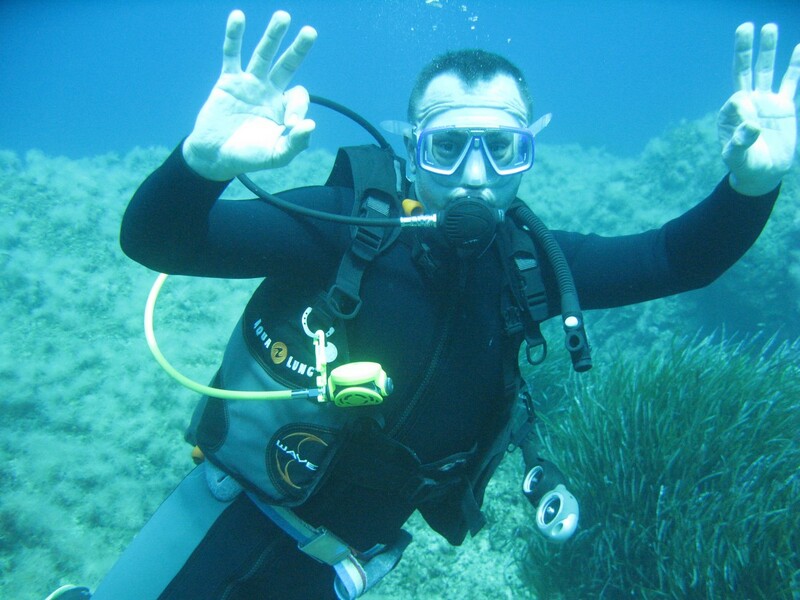 If you want to improve your underwater photography skills, try out a new diving gear or just hang out with like minded people, here you will find some useful websites. 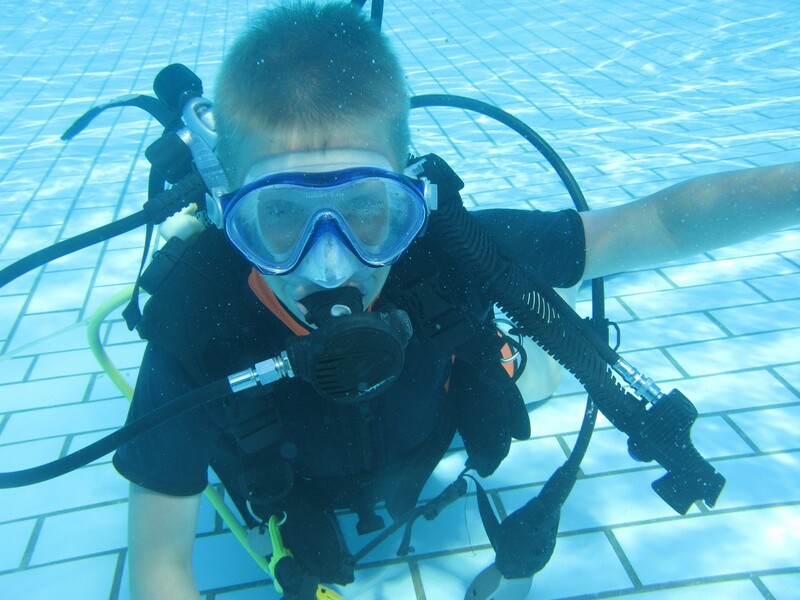 Also, feel free to wisit Professional Association of Diving Instructors website. 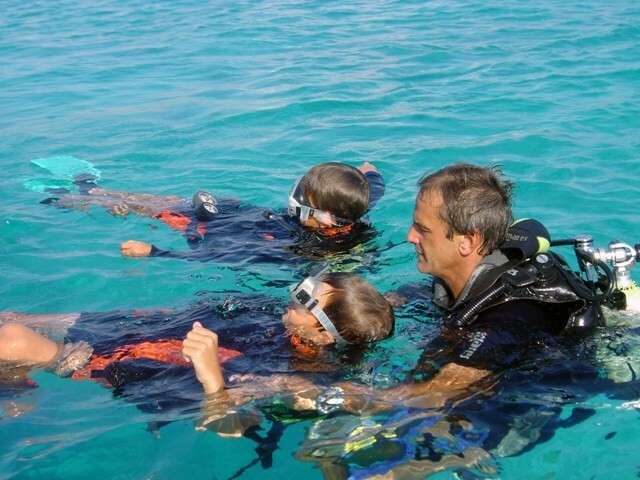 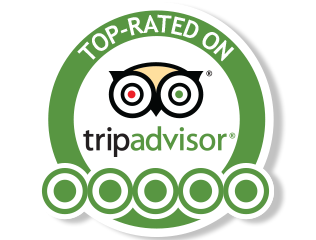 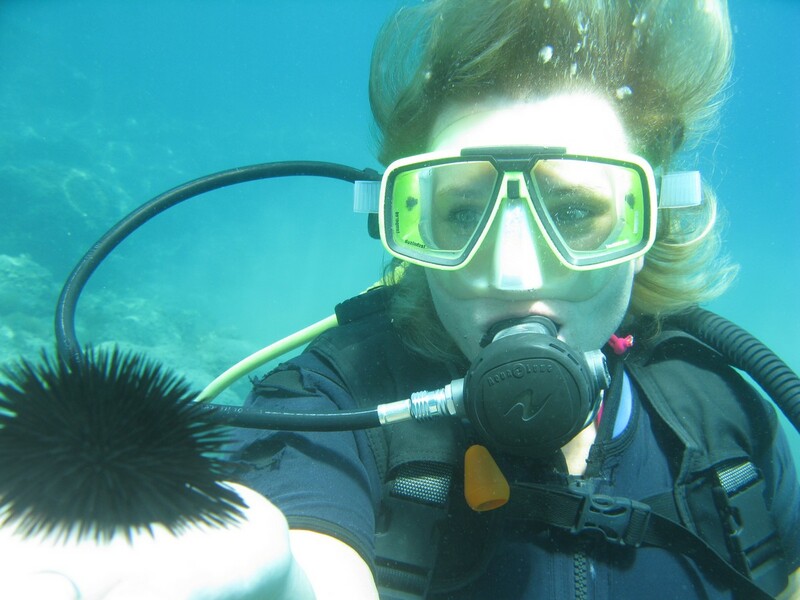 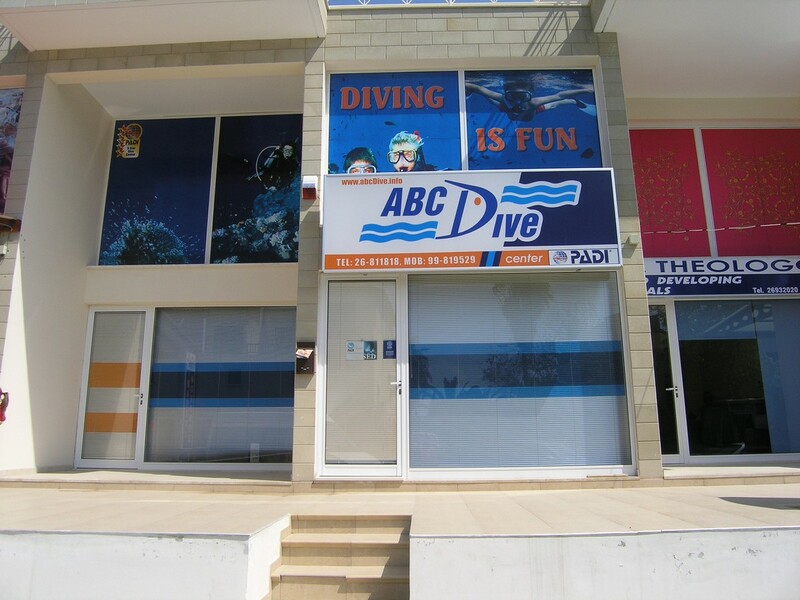 We offer diving in Cyprus for everyone – from kids to professionals. 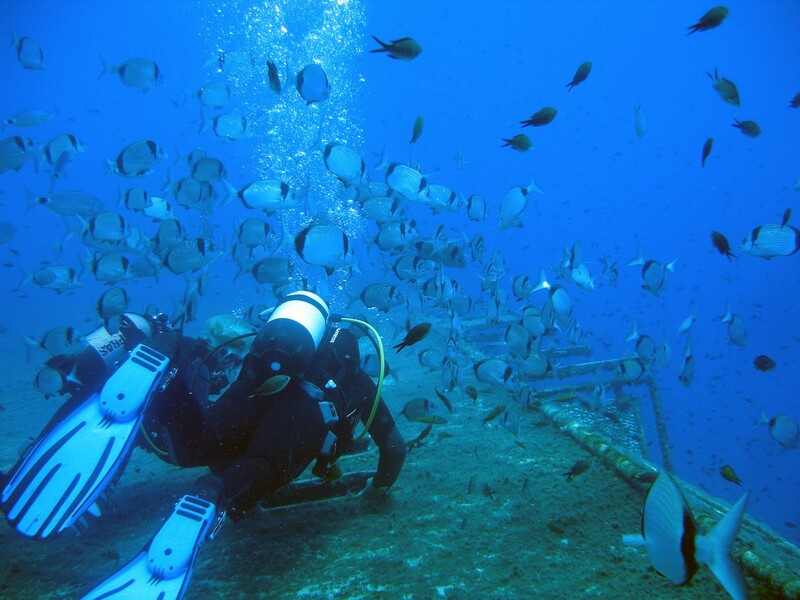 Come and see the amazing wonders by yourself!